Our Punter of the Week is BS from Sydney, who gave us a nasty setback at Kilmore trots on Friday. Combining his two preferred selections, favourite Party Boy and 12/1 shot Diamond Ace, as the first 2 legs in a series of exotics covered by the field, the punter would have been popping champagne corks as Matt Newberry (on Diamond Ace) drove up along the inside to gun down Party Boy and significantly enhance his payout, with the final VicTAB First4 dividend settling at $810.80. 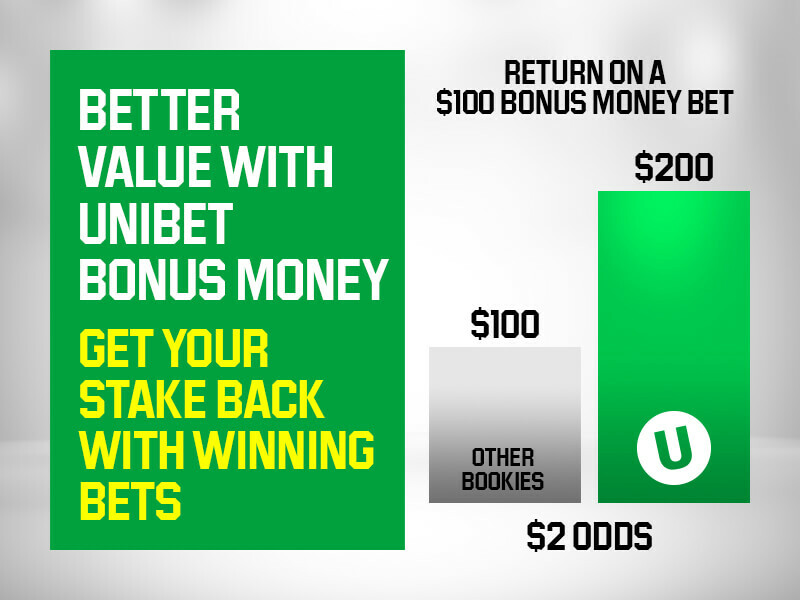 To make matters worse for us, the punter had a straight out bet of $120 on the winner.